Gym gear for men and women may differ because needs are different when it comes to both genders. That is why as a woman, you need to know what to invest to have an easy time at the gym. The following are the best must-have workout gear for women. 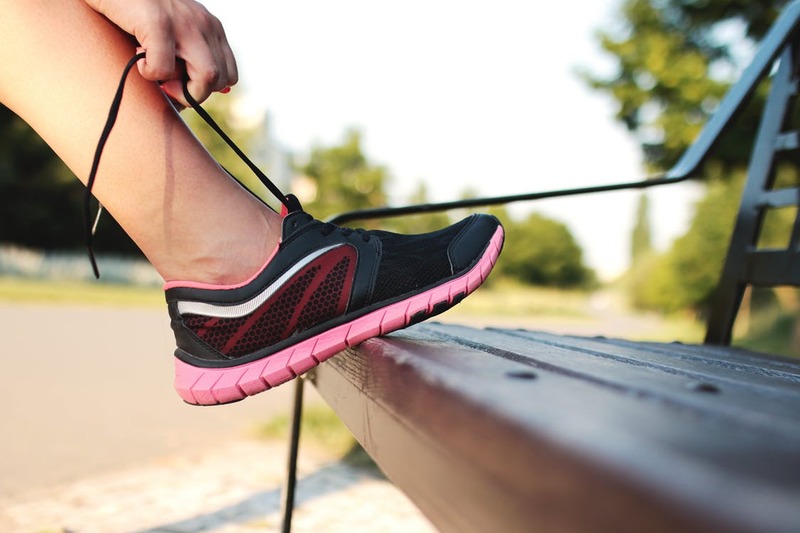 Shoes are one of the most important accessories every woman should have for workouts. 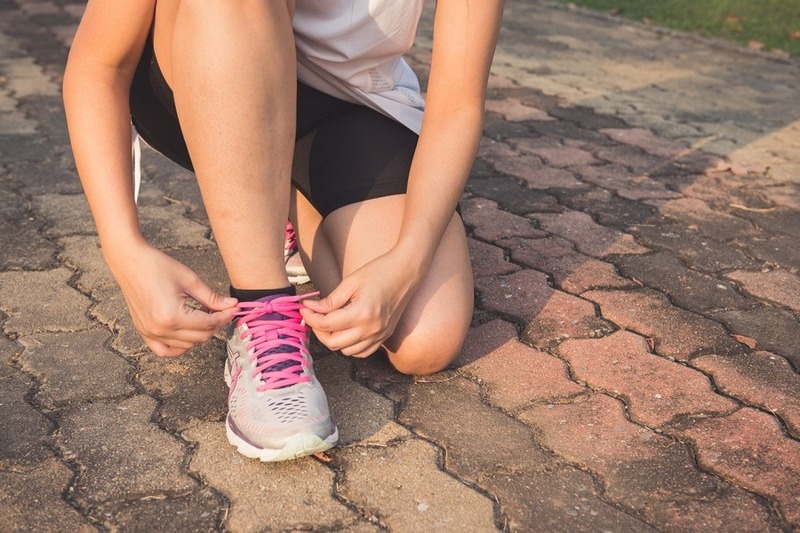 While most women already own a pair of sports shoes especially those suited for running, it is important to have shoes designed for working out. This is because running shoes will not offer the same support and comfort as workout shoes will. 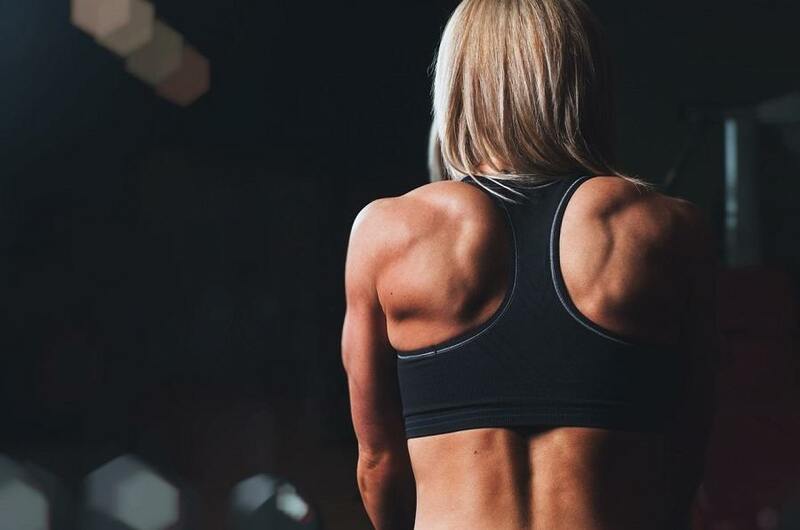 Check CrossFit Survival for reviews of the best workout shoes for women, and get to know the benefits of having a pair if you love working out. There is nothing more uncomfortable than working out with your regular bra. There are many disadvantages because a regular bra will not firmly secure your breasts while you work out. Most women will complain of breast pain during a workout and this is because of wearing a poorly supporting bra. Look for a well-encapsulated bra that as well has a compressing effect as it will comfortably support each breast. With the right kind of bra, you can even do the most vigorous exercises without having to worry about experiencing any pain. One of the items that should not miss from your workout gear is a resistant tube. If you don’t like the idea of lifting heavy equipment at the gym but want to work out your upper body, then this is your go-to gear. Resistance tubes come in different thickness sizes that help to work out different levels of resistance on different parts of the upper body. Be sure to start with thinner resistance tubes for any over-the-head exercises as they tend to be more difficult then use thicker resistance tubes later when you start becoming strong. Medium-thick resistant tubes can be used for exercises below the shoulders for a start. What most people don’t know is that underwear can be uncomfortable and can get in the way of your workouts. That is why you need to invest in a good pair of active underwear that will offer the best support and comfort as you work out. This way, you don’t have to struggle with constricting underwear like that made of lace in the gym. Gym hair ties are underrated and most women don’t understand how handy they can be in the gym. You want to securely hold your hair with a tie that will not break or damage it. Do your research well and look for a few comfortable hair ties meant for the gym then make sure you always have a few in your gym bag. While in the gym, you want to be comfortable from head to toe even when doing the most vigorous exercises and workouts. So, make sure you invest in gym wear aimed at offering you the most support and comfort.